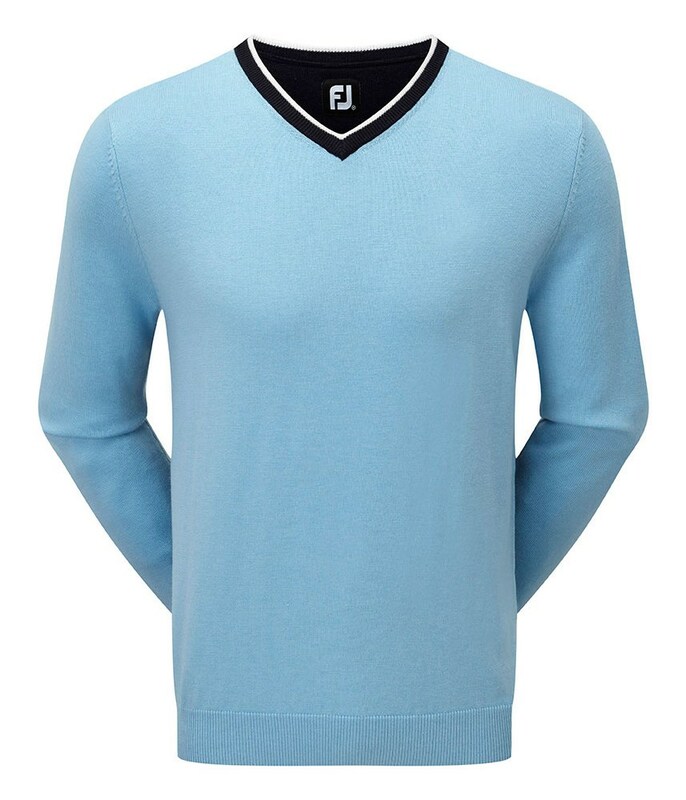 great product from FJ, smart and stylish to wear not only on the golf course but also everywhere! 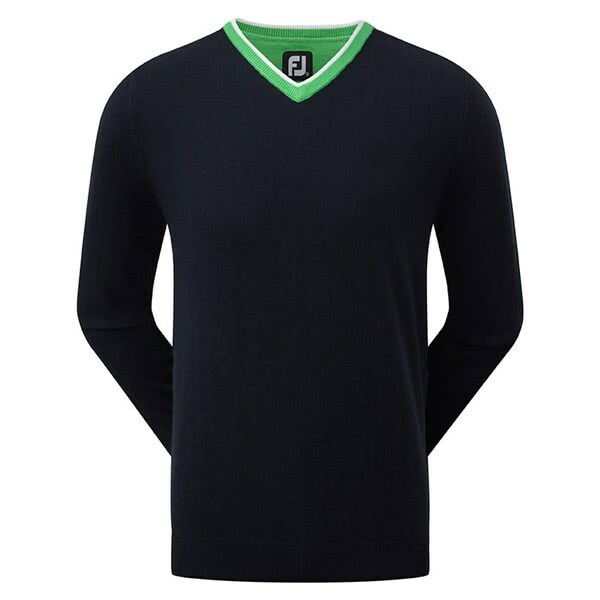 The FootJoy Mens Wool Blend V-Neck Pullover will help provide essential warmth in a comfortable, stylish fit. 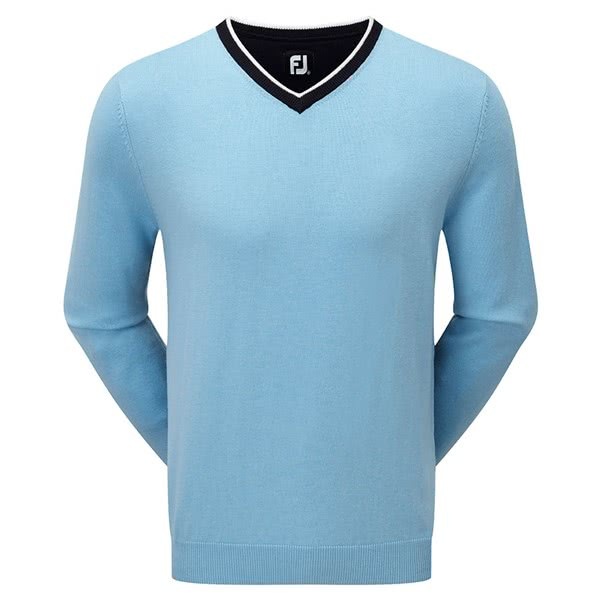 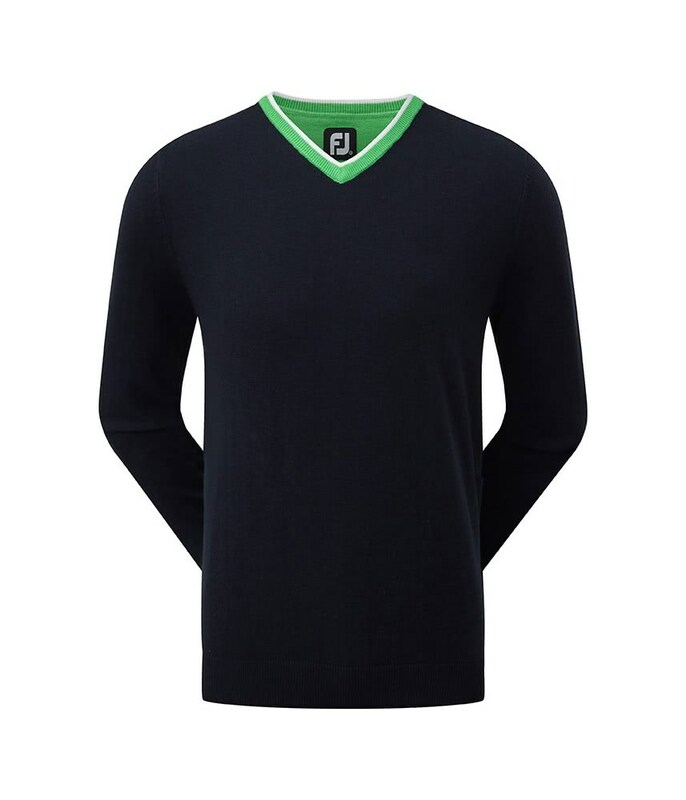 FootJoy have made this V-neck pullover from a superior wool blend, that will trap, retain and circulate your body heat. As it is a wool blend it is also highly breathable to ensure you stay ultra comfortable when out and about.